You could go to a big bank and get their “best” rate, or you could let me shop around dozens of options for you. Call me today at 210-656-1134. 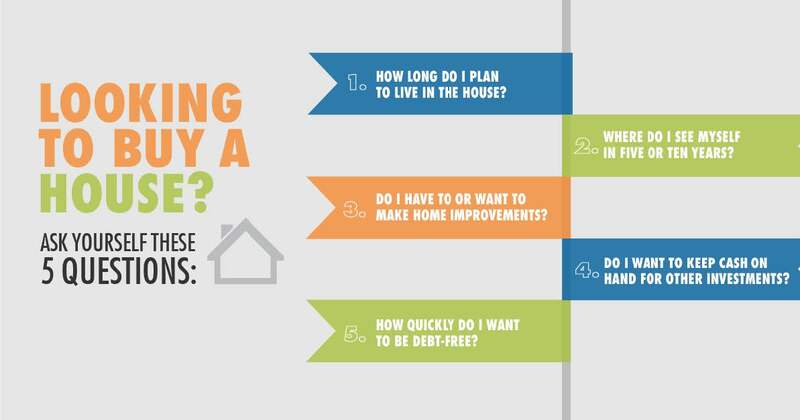 Five questions you should ask yourself if you’re looking to buy a house. Ready to buy a home? 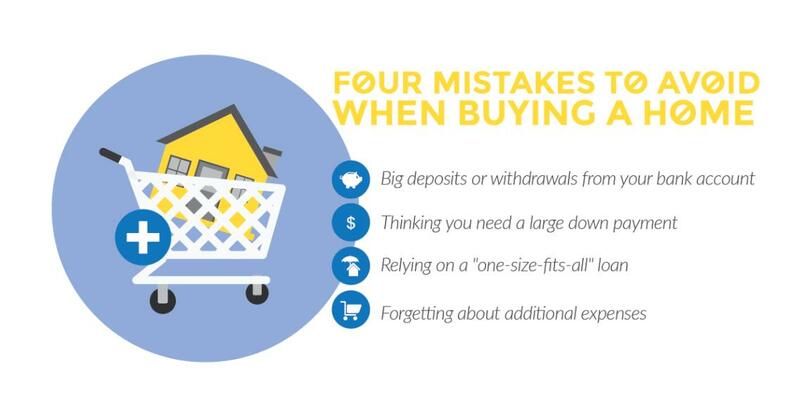 Don’t make these common mistakes.